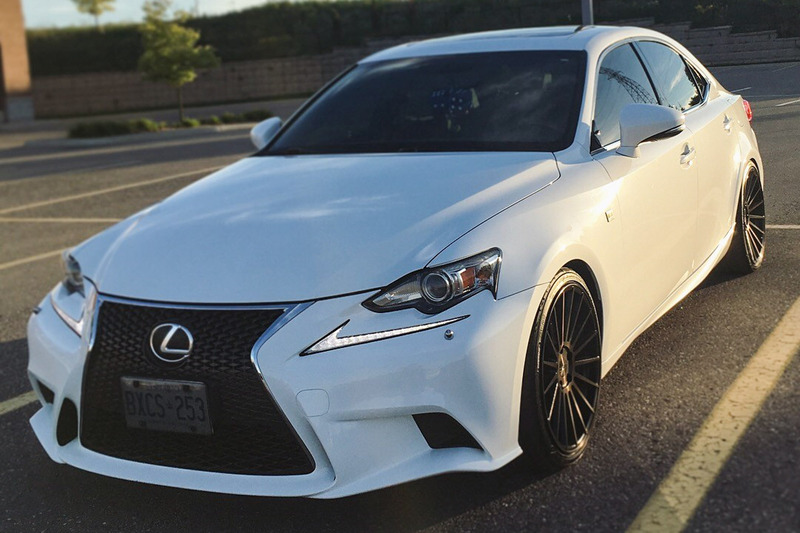 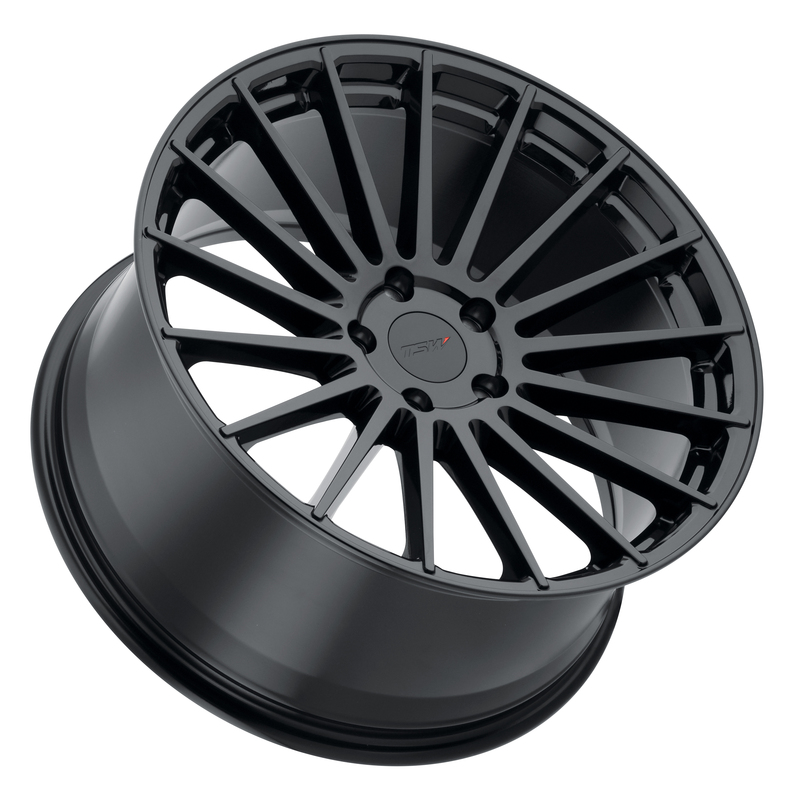 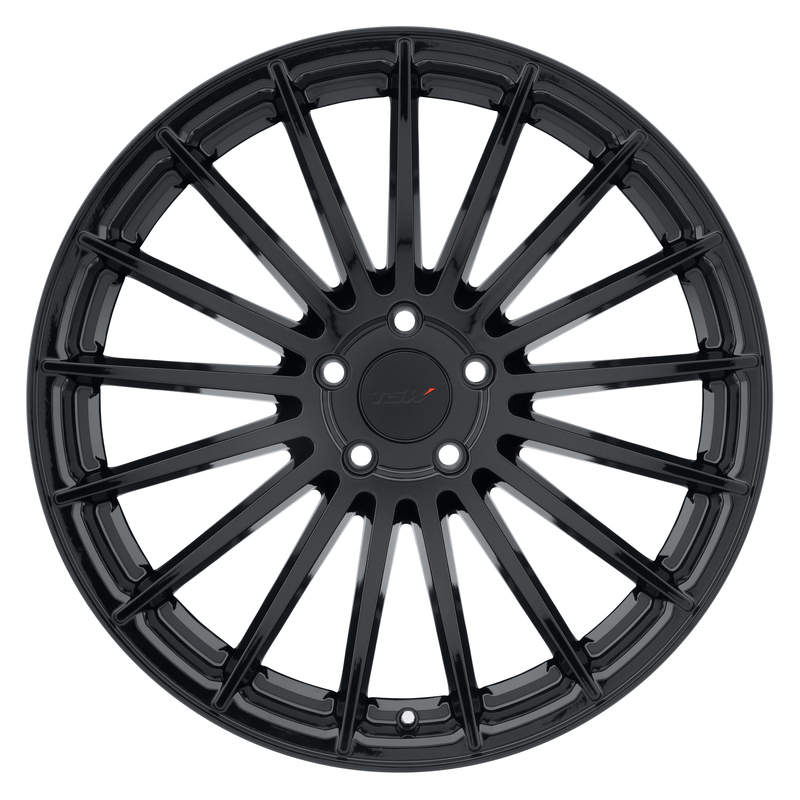 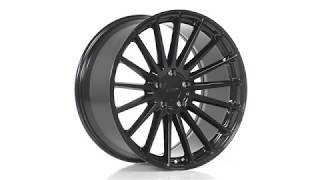 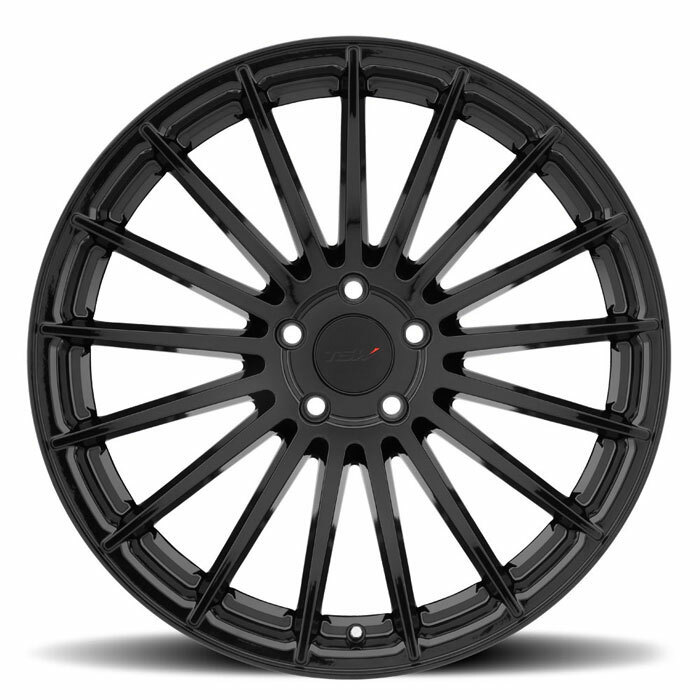 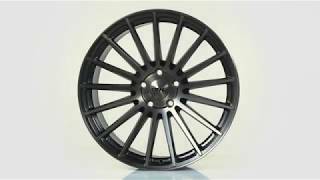 The Luco is available in 17x8, 18x8.5, 18x9.5, 19x8.5, 19x9.5, 20x8.5 and 20x10. 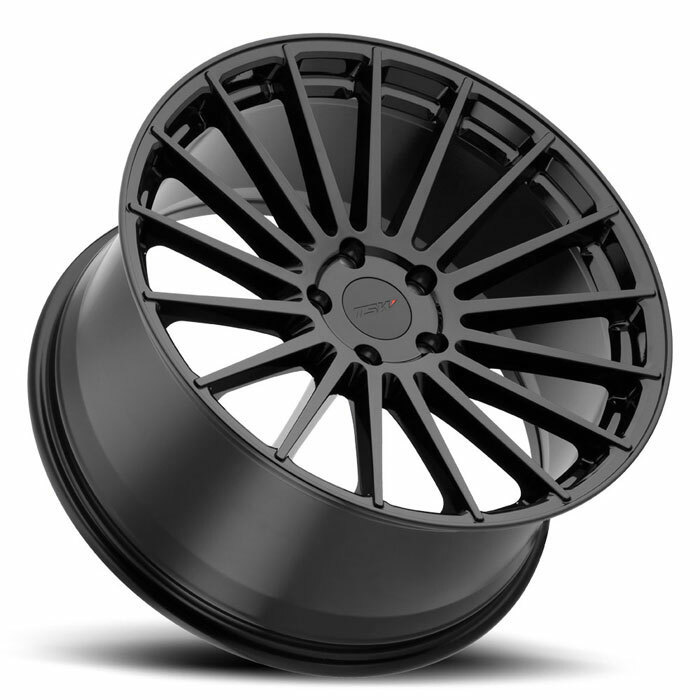 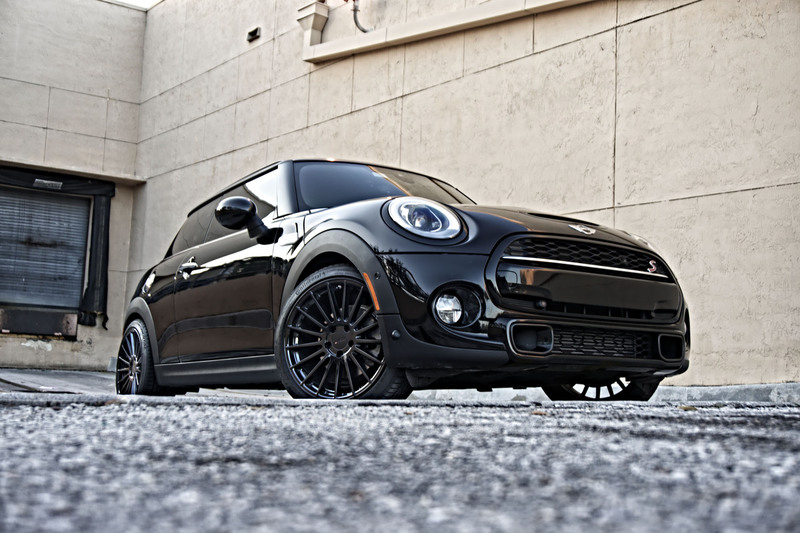 The multiple widths in 18, 19, and 20-inch diameters make possible a staggered fitment, which involves rear wheels which are slightly wider than front wheels. 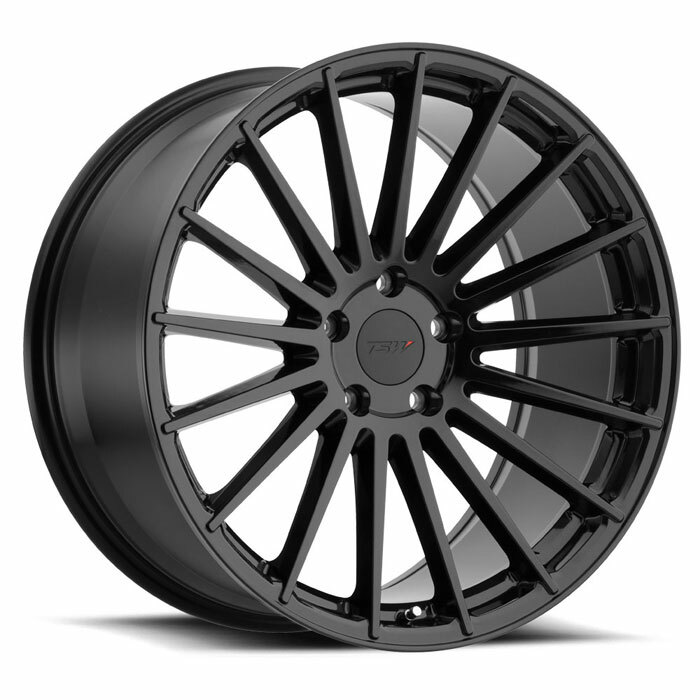 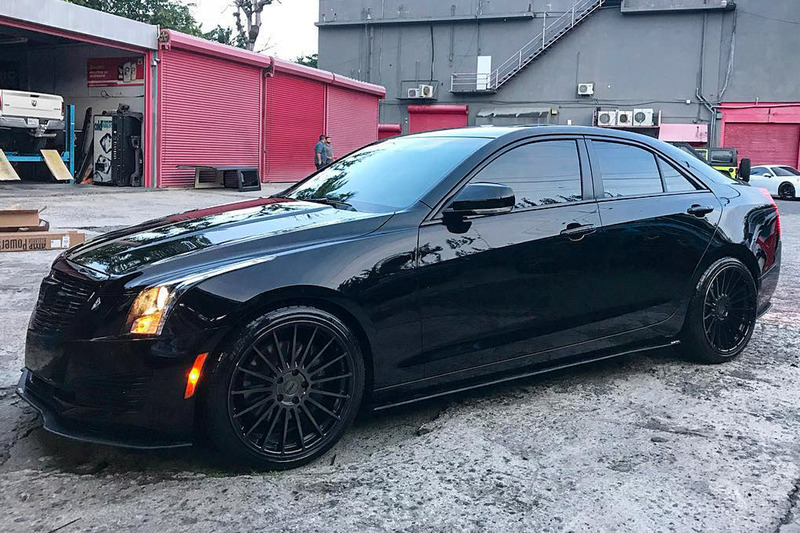 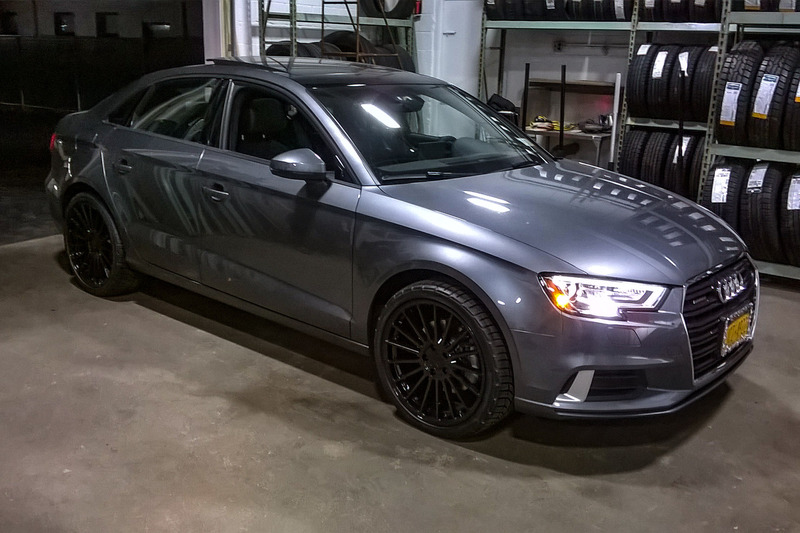 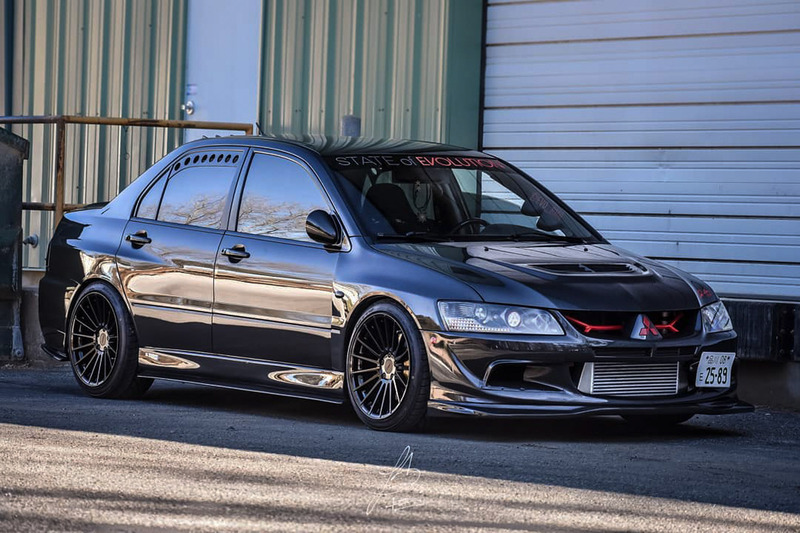 Staggered fitments have become quite common in OE applications, both for the visual appeal of a more aggressive stance and for the added traction under cornering and acceleration achieved through mounting wider tires.